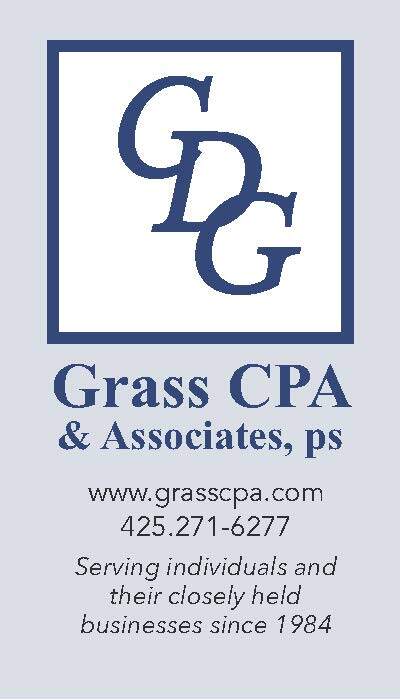 To schedule a consultation, contact my law office in Lakeport, California. The California child support guidelines create a mathematical formula that is utilized by courts to compute child support awards. While the formula is straightforward, child support cases can be complex. 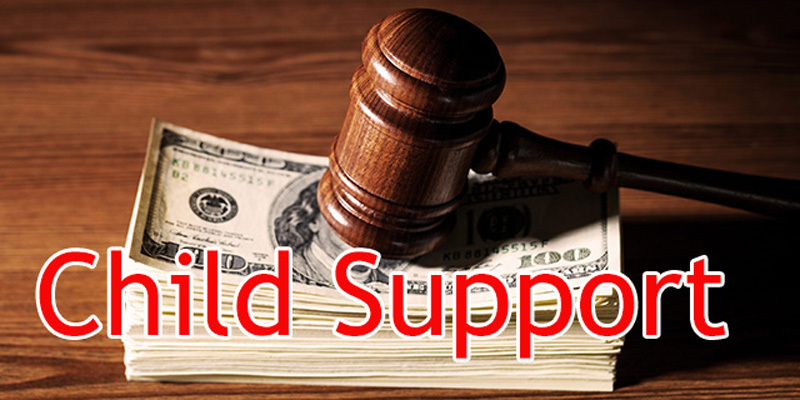 I represent clients who are seeking or opposing a child support modification. If you feel you should be paying less child support or receiving additional child support, contact my law office for assistance. I can perform a guideline child support calculation on your behalf to determine if you have a basis for a modification. If you have grounds for a modification, I can make all necessary filings with the court, negotiate on your behalf to seek a resolution of your child support dispute and vigorously protect your rights at any necessary hearings. After a divorce, it is not uncommon for one or both spouses to move to a new location to find employment, move closer to family members or pursue a fresh start in a new community. When custodial parent wishes to move to a new location, the noncustodial parent may be opposed to the move if he or she has concerns about the impact of the move on the children or the impact of the move on his or her visitation rights. If you are involved in a parental relocation dispute, I encourage you to contact me, attorney. I am committed to providing the sound advice and vigorous representation you require. I represent parents who wish to relocate and parents who oppose a relocation. To schedule a consultation, contact my law office. 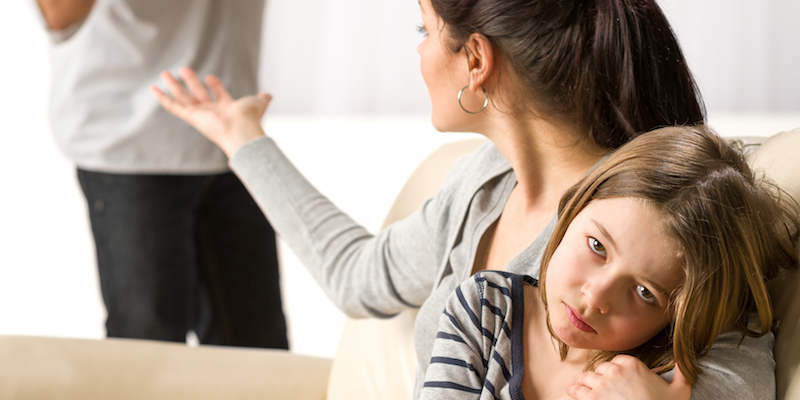 California law creates specific responsibilities for both custodial and noncustodial parents. It is important that you speak with a knowledgeable family law attorney to pursue your objectives in a manner consistent with the law. As a custodial parent, you may be required by law or by the terms of your existing divorce decree to provide notice to the noncustodial parent prior to a move. 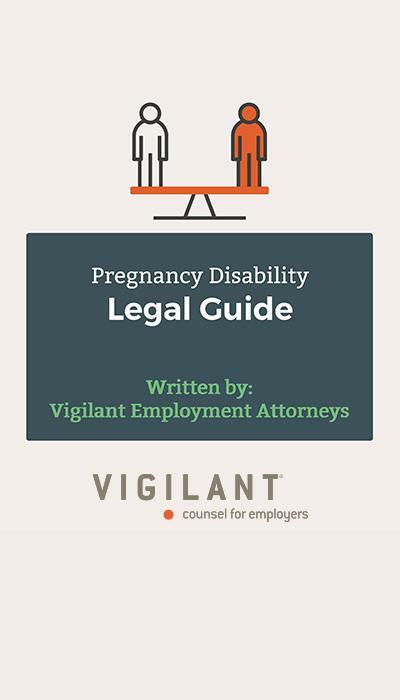 A failure to do so could jeopardize your custody rights. If you are a noncustodial parent and have received notice of your spouse’s intent to move, you must take action in a timely manner to oppose the relocation. Contact me immediately to protect your rights. There are a number of factors that a court may consider when determining whether to allow a custodial parent to relocate. The standard applied by the court is the best interest of the child standard, so the court will consider a wide range of issues that will impact the welfare of the minor child (or children). Given the wide discretion granted to courts to make such determinations, you will need a skilled attorney on your side who can negotiate a favorable resolution on your behalf or make a compelling case on your behalf to the court. As a former prosecutor, I have considerable trial experience and strong negotiation skills. I take time to understand the facts of each case, prepare cases for the possibility of contested hearings and work hard to seek the best possible outcome for each client I represent.